Since starting my blog there has been one brand that I can honestly say that if it wasn’t for blogging and the community in general I would probably would never have discovered it; that brand is Liz Earle. Right down from the botanical scents to the wonder that is Cleanse and Polish it has been a brand that throughout my time blogging has been one that I continue to use on a regular basis. Just last week I mentioned that I wanted to hold two giveaway’s this Christmas, I very rarely do them but at this time of year I do like to say thank you. This blog really does mean the world to me (a cliché I know), it’s something that I enjoy immensely! The whole process of running A Little Boat Sailing fills me with so much enjoyment whereby those that read my blog and actively contribute to it in so many different ways only add to that enjoyment; thank you all so very much. Therefore as my little thank you I’d like to offer one of you the chance to win a Liz Earle Hot Cloth Cleanser 50ml; this is my all-time favourite cleanser to date so I hope that if you are the winner you will like it too. Once again this is just one more opportunity to say thank you. I hope you all have a wonderful Christmas and a incredible New Year. 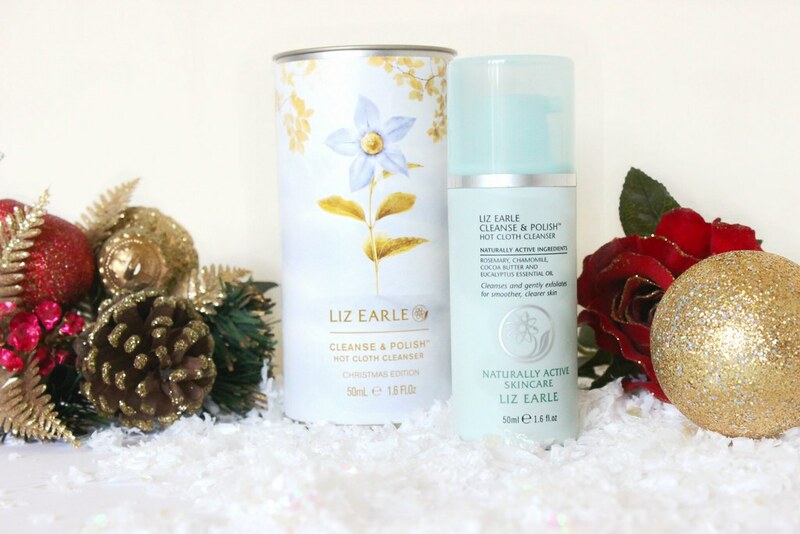 To win the Liz Earle Hot Cloth Cleanser 50ml in the Christmas packaging all you have to do is enter the rafflecopter form below. The giveaway will run for one week and is open internationally so everybody is free to enter. I’ll aim to have it posted out to the winner as soon as I can, although please bear in mind that depending on the location of the winner this may not arrive in time for Christmas; I’ll do my best though! This was purchased with my own money and is simply a gift from me to one of you. Please follow the rules in the rafflecopter widget below and I’d like to politely request that this giveaway is not posted to any competition websites, thank you. Good luck! Book Review: Fifty Shades of Grey.